a RIA focusing on the graphical aspect of the application. 2003) and RUX-Model (Linaje et al., 2007). Roubi, S., Erramdani, M. and Mbarki, S.
Extending Graphical Part of the Interaction Flow Modeling Language to Generate Rich Internet Graphical User Interfaces. Model Driven Engineering and introduces the IFML. with conceptual modeling of software applications. or personalized Web information system. which leads to include platform specific details. CIM to PIM or from PIM to PSM. specific programming language as a target. 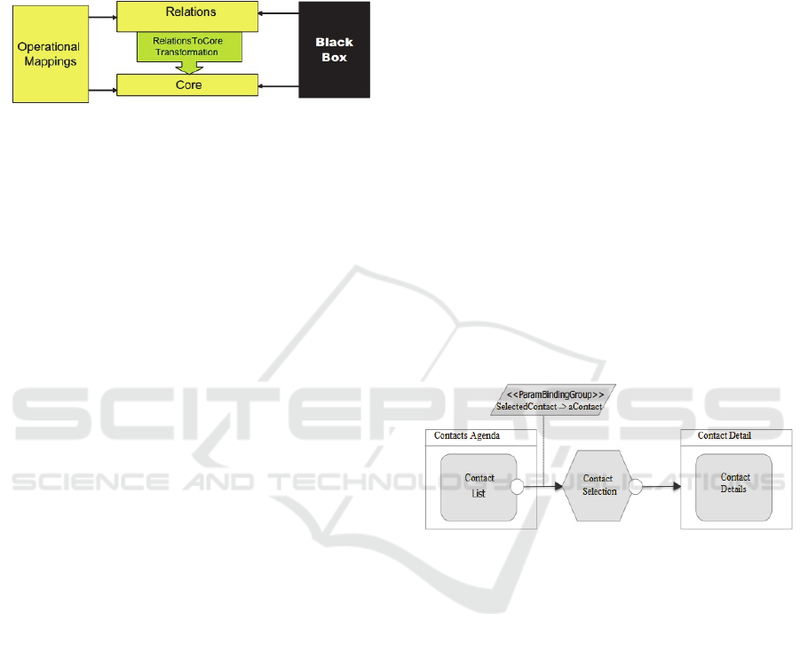 Figure 1: Query View Transformation Architecture. laptop computers, PDAs, mobile phones, and tablets. between view components and actions. one item causes a delete action to be triggered on it. can be used for different domains and purposes. fields to identify the suitable RIA component. without technical knowledge of the platform target. taking into account the hierarchy in it. Figure 4: MVP proposed Meta Model for RIA. 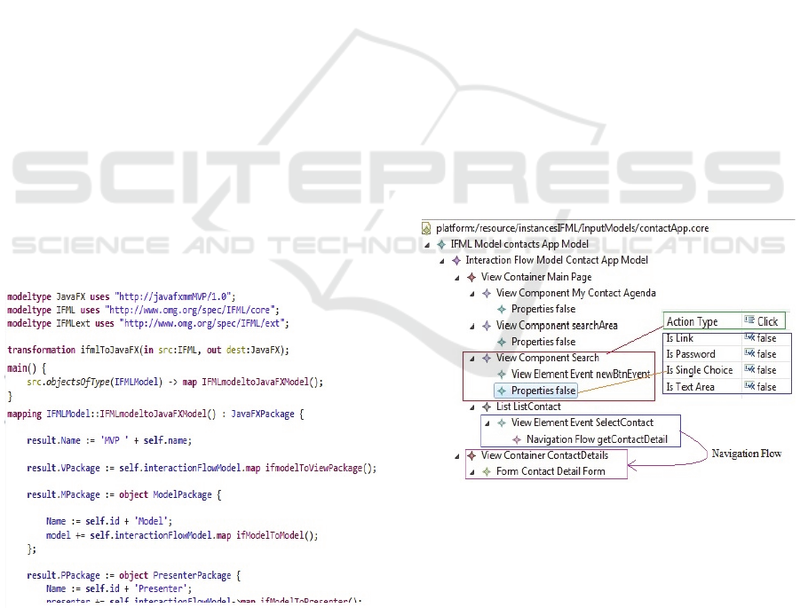 Figure 5: Query View Transformation Code excerpt. models obtained in the first transformation phase. files for the views, the presenters and the models. a contact and edit its information. Figure 6 shows the input model. Figure 6: Input model for the contact application. code generator that was developed using Acceleo. edition of the contact details. event handling on the other. specification of the execution platform. for designing and developing multidevice interfaces. In CHI Extended Abstracts, pages 793–794. 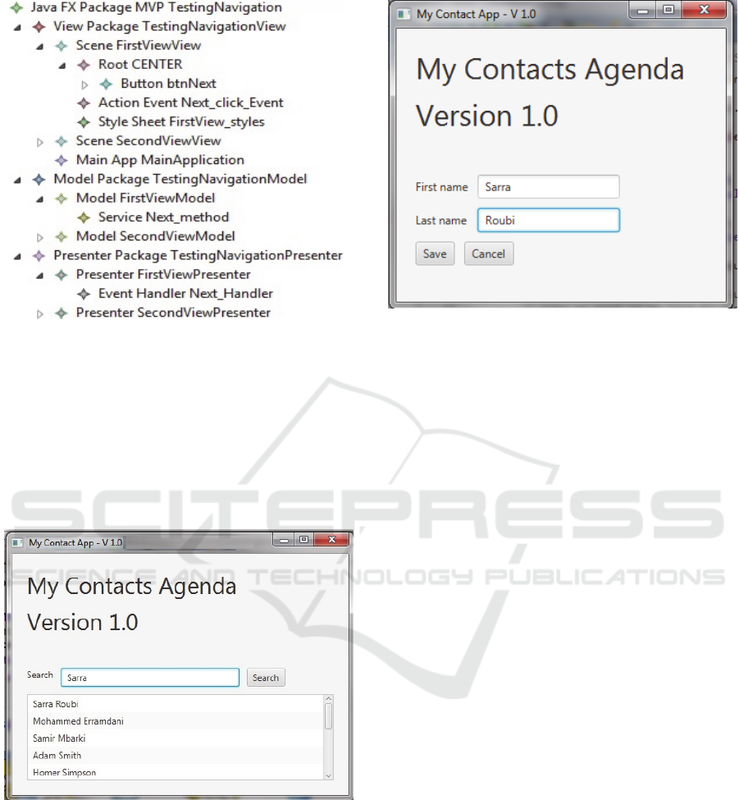 Development of Mobile Applications Front End. 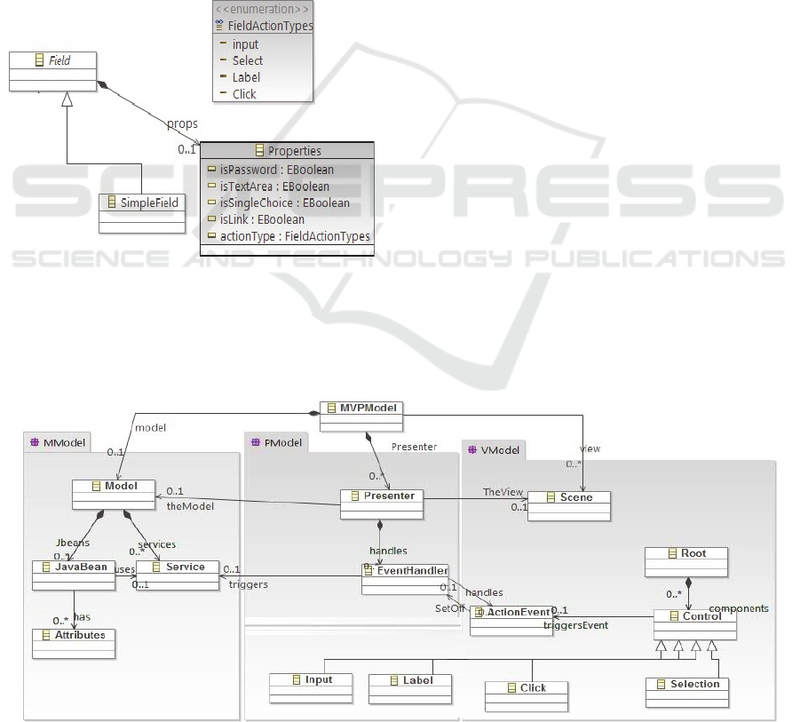 modeling of device-independent web applications. language for dynamic web applications. In Gail E.
Harris, editor, OOPSLA Companion, pages 779–780. Congress, pages 3238. IEEE Computer Societ. ubiquitous environments. ACM Trans. Comput.-Hum. hypermedia design model. pages 45–46. Applications. In Proc. LA-WEB’07, pages 144–153. for developing user interfaces of information systems. in Hera. Journal of Web Engineering, 1(1-2):3–26.